A few days ago, private graph database technology start-up Neo4j successfully closed on $80 million in Series E funding led by One Peak Partners and Morgan Stanley. It was the largest investment ever made into graph database technology. Neo4j was founded in 2007 and has now raised total venture capital funding since its inception of $160 million. Incredibly, this new funding round has caused Neo4j's total cumulative funding to exactly double! Two years ago when the company announced that it raised $36 million in Series D funding, analysts in Silicon Valley estimated that it had become a unicorn with its valuation surpassing $1 billion. NIA estimates that following Neo4j's shockingly HUGE Series E funding round of $80 million, the company is likely to now be worth over $2 BILLION! According to TechCrunch, this will be Neo4j's final round of venture captial funding and an IPO could be ahead for the company in 2019: click here to read TechCrunch's November 1st article! If so, NIA believes Neo4j will become the #1 hottest technology IPO of 2019 and the company will ultimately begin trading with a market cap of $4 billion or higher. With almost impeccable timing, a smaller player in the graph database technology space is set to go public in the upcoming days: Graph Blockchain (it will trade on the CSE under the symbol GBLC). Graph Blockchain will immediately become the only publicly traded pure play in the graph database technology space. 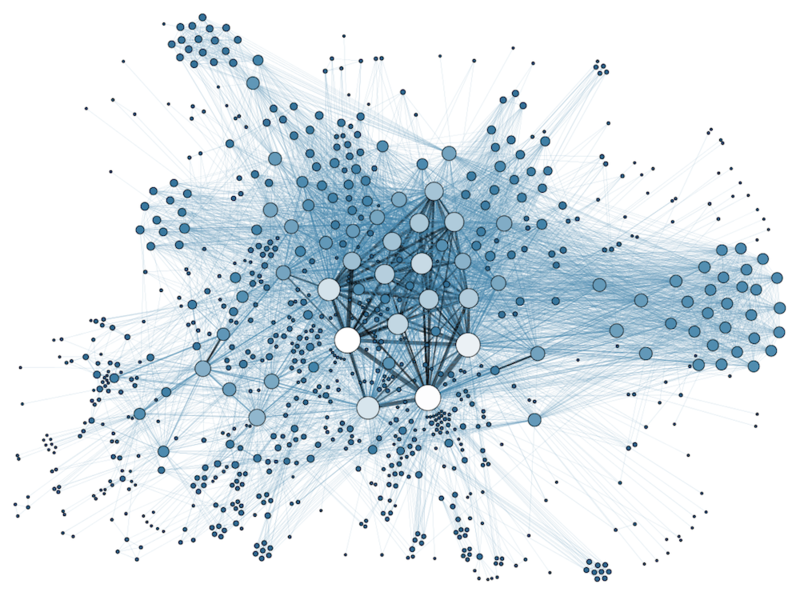 There is currently HUGE investor interest in graph database technology following Neo4j's unbelievable funding round of $80 million. Look for Graph Blockchain to quickly become the #1 hottest stock on the entire CSE exchange when it begins to trade in the upcoming days. Along with Graph Blockchain, NIA expects the stock of Datametrex (TSXV: DM) to explode because it owns approximately 29.5% of Graph Blockchain.